The traditional view of weight loss – eating low fat, low-calorie foods, and doing a lot of cardio – is outdated. It is not effective and not sustainable. The first, and most important, step to sustainable weight loss is to change how you eat. Eat real food that nourishes your body, and provides it with nutrients and energy. If you are reading this, I am sure I don’t need to convince you of why the ketogenic diet is an excellent diet for both fat loss and health. 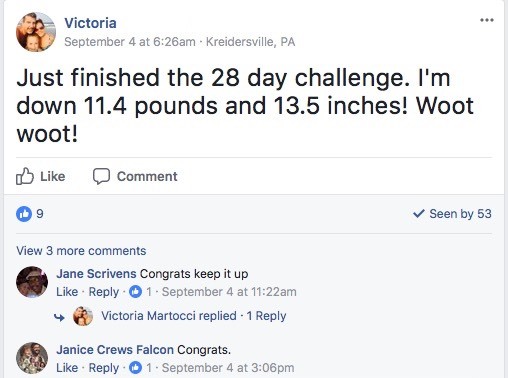 And if you want to just lose weight, then working out isn’t actually a requirement if you are following the ketogenic diet. However – there are so many reasons to exercise, that don’t revolve around weight loss. It can make you feel happier, it is good for your muscles and bones, it can increase your energy levels, it can reduce the risk of chronic disease, it can help your brain health and memory, it will help you stay active and mobile in old age, and more. How Does Exercise Fit In With Keto? 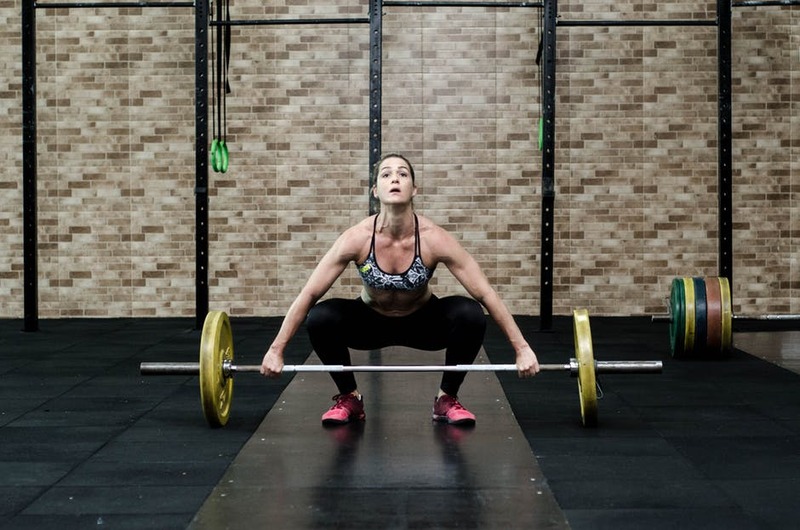 We are used to the idea that carbs provide energy for exercise, so it is understandable that people are concerned about how to incorporate exercise with a low-carb diet like the ketogenic diet. First – let’s go over how the body gets its energy while on the ketogenic diet. Our bodies were designed to be fat burners. Our ancestors lived off meat and vegetables. There are carbs in vegetables, but in those times our ancestors weren’t eating enough carbs, that their bodies needed to learn how to use it for fuel. They were using the meat and fat for fuel. Carbohydrates are consumed in abundance. This abundance of carbs forced the body to start learning how to process it and use it for fuel. Now, when you consume carbohydrates, your body converts those into glucose and uses that glucose as fuel. It is a very quick process. This is why, when you are feeling like you need a little energy, you can have a candy bar and feel perkier almost right away. It is also why, in the afternoon, you tend to start feeling drowsy. Your body has used up its glucose reserves and you need to replenish them. But why doesn’t your body just keep using fat, rather? Insulin is a hormone. It is used to help the glucose in your bloodstream travel through, allowing your body to use it as energy. It is the insulin that prevents the fat stores in your body from being released. So when you have the insulin being produced to help transport the glucose, at the same time the fat stores are not being released. This is why your body can’t simply flip the ‘fat burning switch’ easily. It is only when you reduce your carbs to a very low level, so that your glucose levels drop, that your body won’t be producing the same insulin as before. This then makes it easier for the fat cells to be released. Ok, so now you know how your body uses fuel, but how does it relate to exercising on keto? Aerobic – or cardio – exercise is anything that lasts longer than 3 minutes. Low intensity, steady-state cardio is ideal for the keto dieter, as it puts you in a fat burning state. 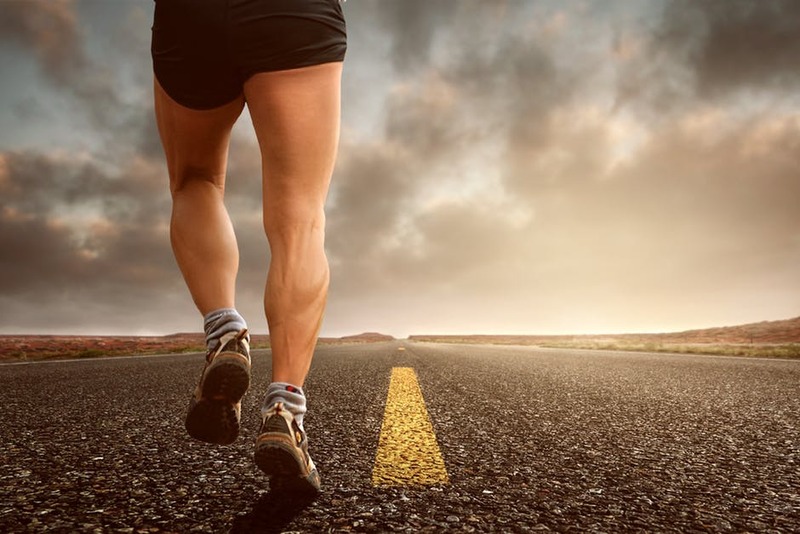 However – high-intensity cardio will require carbohydrates (we will go into a bit more detail further down). This is characterized by shorts burst of energy. Both sprinting and weightlifting is considered anaerobic activity. Glucose is needed for this type of exercise – which we will go into a bit more detail further down. 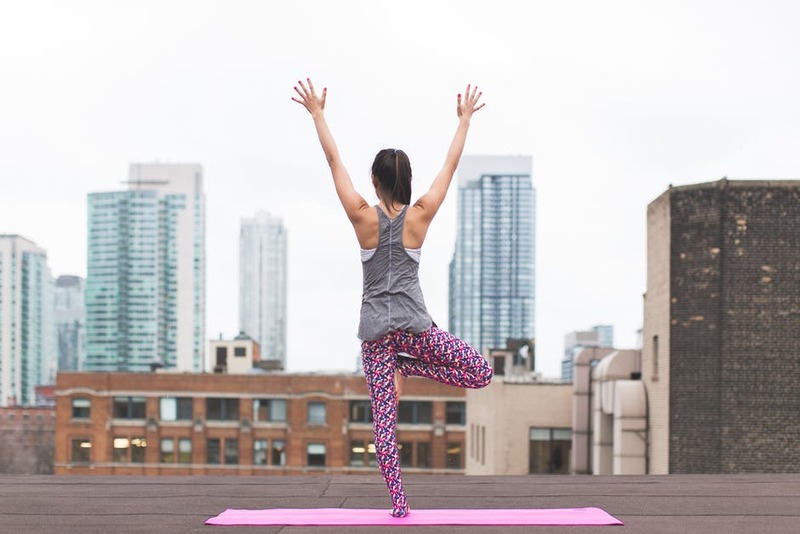 Yoga and other stretches fall under flexibility exercises. They are good for stretching your muscles, increasing your range of motion, and supporting the joints. Being flexible also means you will tend to recover quicker from injuries. Core training and balancing exercises help strengthen your core, improve your posture, and strengthen muscles. As you have seen above, certain types of activities – high-intensity activities, specifically – will require glucose. Glucose can be burned during aerobic (with oxygen) and anaerobic (without oxygen) activities. Ketones can only be burned during aerobic activity. This means that purely anaerobic activities such as a 100 yard sprint, or olympic weightlifting, actually require glucose. On the other hand, low intensity exercises like walking, jogging, cycling (if done at a low enough intensity), don’t specifically require glucose. And other high-intensity sports and activities. So, if your exercise falls under low-intensity cardio, flexibility, or stability, then you can carry on with your keto diet as normal. If you are just about to start a ketogenic diet for the first time, be aware that your performance may be affected for the first 3-4 weeks. Take it a little easier and rather focus on getting your eating right, then you can resume your activities as normal. However, if your exercise is anaerobic, or high-intensity cardio, then you will need to follow a targeted ketogenic diet. When following a ketogenic diet, get the correct breakdown of macros (fats, proteins, and carbohydrates) is important. But when you are an athlete it becomes even more important to the ratio correct. You need to start with the amount of protein. Protein stimulates muscle building, and promotes calorie burning more than the other macronutrients. Additionally – eating enough protein will ensure we don’t lose muscle mass. Once you have calculated your protein needs, then you work out the other macronutrients based on what the Targeted Ketogenic Diet. The Targeted Ketogenic Diet is based on the Standard Ketogenic Diet, with one important addition. You eat 20-50 grams (or less) of net carbs, taken 30 minutes to an hour before before exercise. This 20-50 grams is in addition to your 20-50 grams net carbs per day as part of the standard macronutrient breakdown. If you are still trying to lose weight, count the extra carbs as part of your daily calories (and then cut down on the fat). The extra carbs that you have before your workout should ideally be in the form of glucose. Fructose will go straight to the liver, to replenish liver glycogen, rather than going to the muscles. Dextrose tablets or glucose gel packets are ideal. The additional carbs can be consumed on their own, or with protein, but not with fat. Dietary fat has the effect of slowing down protein and carbohydrate consumption, which is something you don’t want. Another option for athletes is to follow the Cyclical Ketogenic Diet. 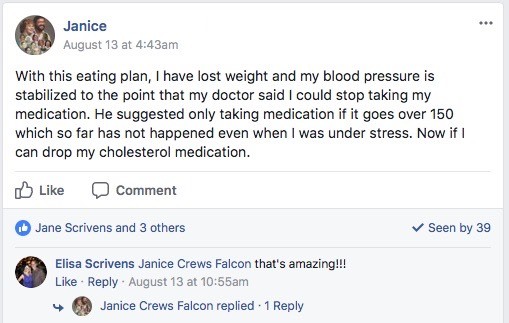 This is when you follow the Standard Ketogenic Diet for 5-6 days, then have 1-2 days of high carb consumption to full refill the muscle and liver glycogen stores. If you are following the ketogenic diet for health reasons (for example hyperinsulinemia or hypertension), then it is best to avoid the Cyclical Ketogenic Diet. It might seem like the ketogenic diet can be a hindrance for athletes, but it has actually shown in studies to be beneficial. It is just important to adapt it slightly so you body has access to glucose when it needs it. It is also important to remember that your specific needs will be unique, as each athlete burns fuel slightly differently. Use these guidelines as a base, and then keep monitoring and adjusting to find the correct eating plan for you and your training. 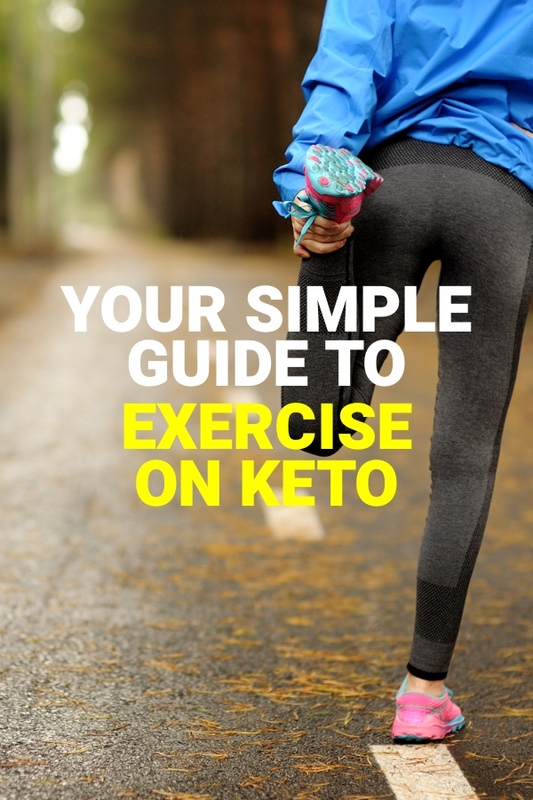 Enjoyed A Simple Guide to Exercising While on the Keto Diet? Share it with your friends so they to can follow the Thrive/Strive journey.